Starting out literally going from Realtor to Realtor, asking for a chance, they quickly became a household name in realty. In 2009, with nothing more than $300, a camera, and a lot of ambition, our founders, Heath Freeland and Keith Bolash, set out on a journey to fill an unmet need: top-quality real estate photography. 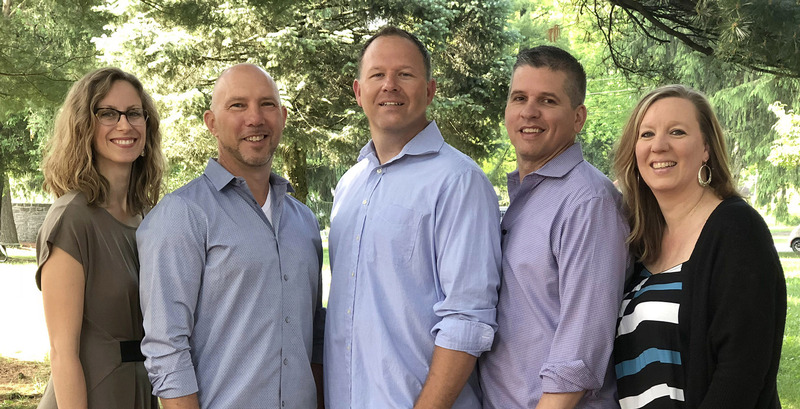 Today, our company has grown to add a third owner, Greg Drake, and with 22 territories throughout the eastern and central United States, we have expanded our services to encompass all of your real estate imagery and marketing needs. If you can view it through a lens, 360 is there to help you make it possible. 360 is expanding at a rapid pace to keep up with demand, both regionally and nationally. Our revenue streams and capabilities are growing and with that growth comes great opportunity. As we continue to prosper, we create new opportunities for the best people to join us, both as employees and business owners. Now is the time to get in on the ground floor and grow with us!